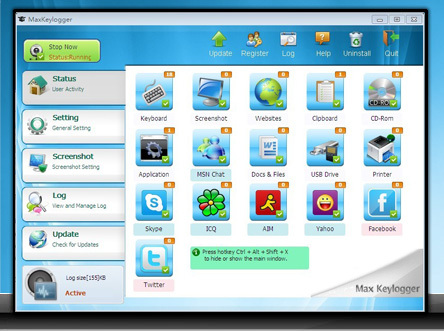 Keylogger softwares are the best way to record and store everything that occurs at your back in your computer.They are highly useful for parents who wants to keep check on their children’s online activities and shield them from online hazards like adult content, abuse and other Internet threats.After you come home from your office you will have the screenshots, Log Records of chat activities and record of each keystroke that has been pressed. 4. 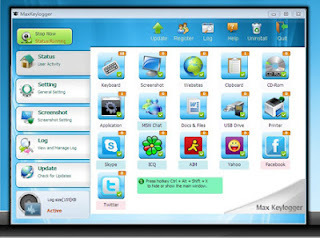 Monitor all website visited by external users. 9. You would notice whether your teenagers are accessing dating sites or being approached by strangers.